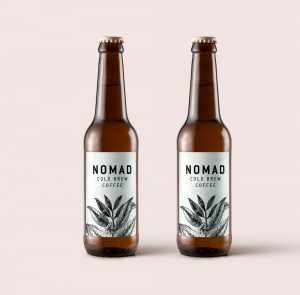 Branding & label design for Nomad Cold Brew Coffee. 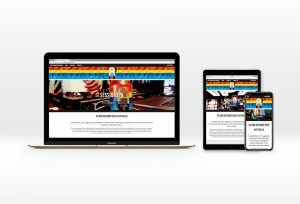 Nomad is an eco-friendly, socially conscious and high quality coffee brewed in Melbourne. 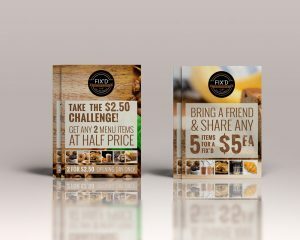 Flyer design of basic A5 promotional material for the launch of new Fix’d Coffee shops in Queensland. 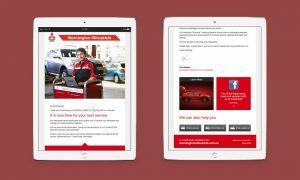 EDM designed and developed for Mornington Mitsubishi, a client of VitalSoftware. 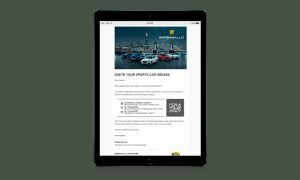 VitalSoftware is a provider of Dealer Management software. 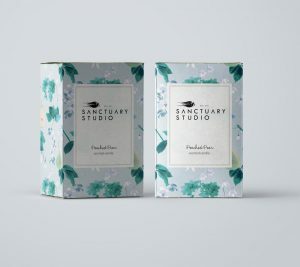 Sanctuary Studio product print and digital catalogue design and layout for the ‘Crystal Gardens’ range. 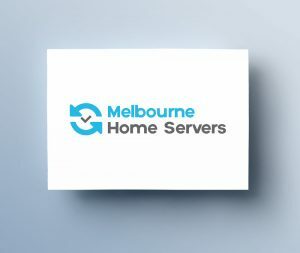 Photographs were taken by Maree Homer. 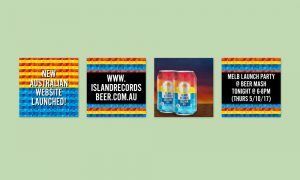 Melbourne Creative is responsible for developing and launching the Island Records Australia website and social media presence in conjunction with the Australian and UK teams. 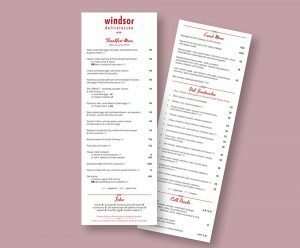 Graphic Design / Print Design for Windsor Deli’s mid-2017 menu. 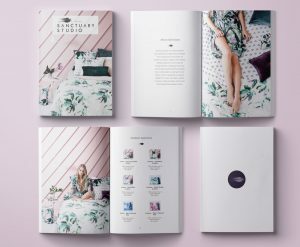 Print & digital product catalogue design & layout for Sanctuary Studio’s ‘Neon Drive’ range of products. Photographs by Maree Homer. 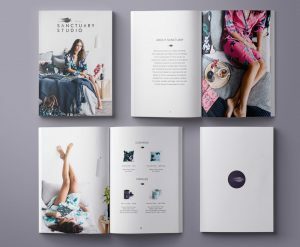 Social Media & EDM Digital Design & Digital Assets Design for luxe homewares & linen brand, Sanctuary Studio’s digital marketing campaign for Sydney Life InStyle fashion trade show. 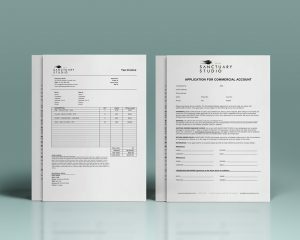 EDM mail template designed and developed for VitalSoftware for the Westland Auto Group. 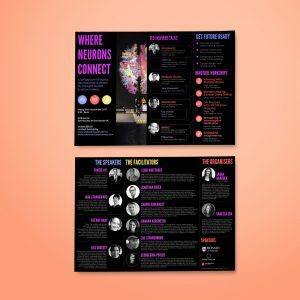 Website guides, document layouts and design. 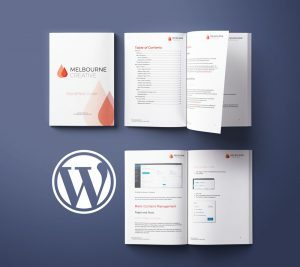 All Melbourne Creative WordPress websites are distributed with a free WordPress user guide. 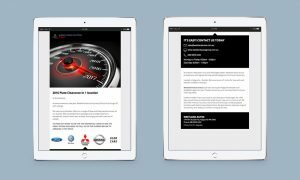 Website SEO & Speed Optimisation Report for the Jaguar Car Club of Victoria. 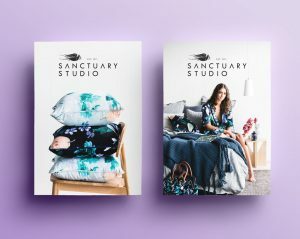 Print artwork posters designed for the Sanctuary Studio booth at the Sydney Life Instyle fashion trade event. 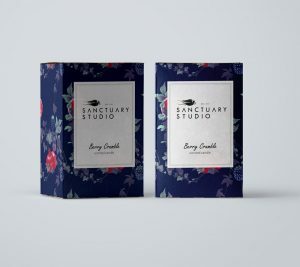 Brand & Logo Refresh for Sanctuary Studio Bird Graphic was designed by Llew Mejia. 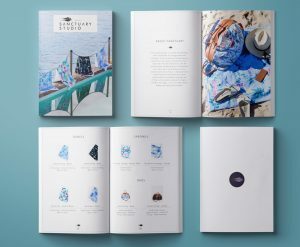 Print & digital product catalogue design & layout for Sanctuary Studio’s ‘Harvest’ range of products. Photographs by Maree Homer. 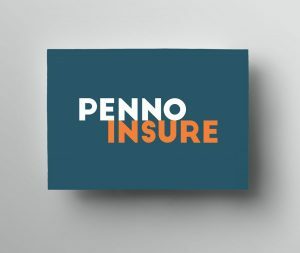 Business cards designed for Penno Insure in conjunction with digital media rolled out by CDM Group. 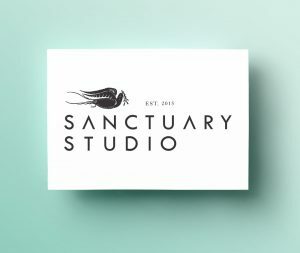 Stationery Design & Branded Business Documentation for Sanctuary Studio. 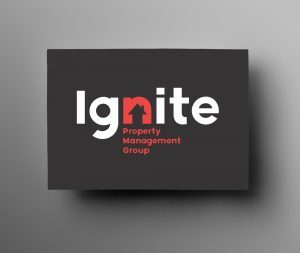 Melbourne Creative completed the corporate branding & logo design for Ignite Property Management Group. 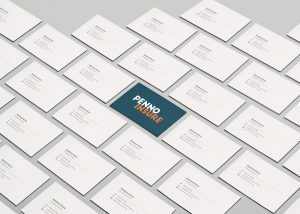 This included a full suite of business documentation & stationery. 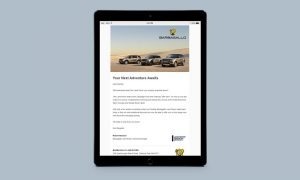 EDM mail template Design & Development for the Barbagallo Landrover & Jaguar car dealerships through DMS Developer, Vital Software. 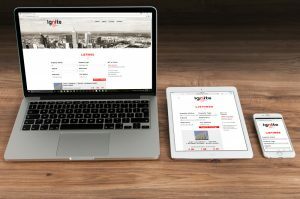 Custom, fully responsive WordPress website design & development for Ignite Property Management Group, including listings tool for property listings. 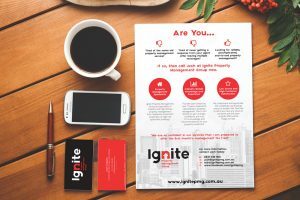 Graphic Design of Print Marketing Assets & Material for Ignite Property Management Group including flyers, business cards, business stationery & documentation. 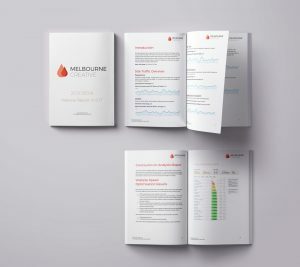 EDM designed and developed for Barbagallo Jaguar, a client of VitalSoftware. 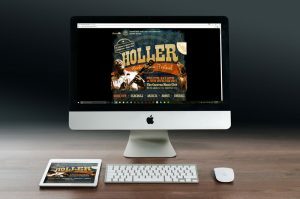 VitalSoftware is a provider of Dealer Management software. 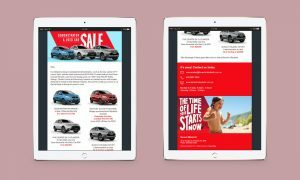 EDM mail template designed and developed for VitalSoftware for Ballarat VW. 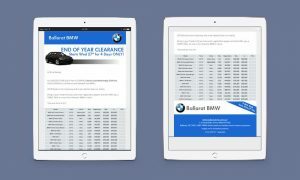 EDM designed and developed for Ballarat BMW, a client of VitalSoftware. 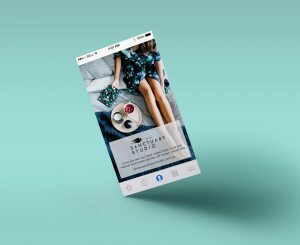 VitalSoftware is a provider of Dealer Management software. 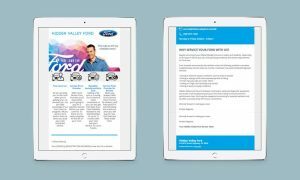 EDM designed and developed for Hidden Valley Ford, a client of VitalSoftware. 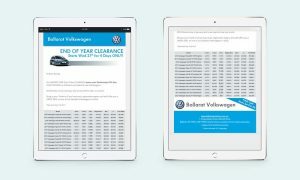 VitalSoftware is a provider of Dealer Management software.